The skin on our lips is much thinner than the skin on the other parts of our body. This makes it easier for them to crack and chap and makes it much more important for us to take extra care of. Our lips have a lesser amount of oil glands and no ability to create the sun-filtering natural melanin. This means that they have virtually no protection of their own. Chapped lips are most common in winter, when the cold, dry air dehydrates our skin. But winter isn’t the only season which spells trouble for our lips. Dry air, sun and wind will equally dry your lips all year round. Other Ingredients : Light Liquid Paraffin, Caprylic-capric triglyceride, ceresin wax, white soft paraffin, candelilla wax, ethylhexyl, parraffin wax, jojoba oil, sweet almond oil, stearly behenate, phenyl trimethicone, butylated hydroxy toluene, dipalmitoyl hydroyproline, vitamin e acetae. Q : Can we use lipstick over the lip care? A : surely, you can use this lip care but it gives nice pinkish color to lips. You don't need to put lipstick over it. Q : What are the ingredients in lip care? A : The key ingredients are Shea Butter, jojoba oil, Sweet almond oil, Vitamin E.
Q : Is this lip care for medium skin tone? A : These lip care suit all skin tones. And also this product really works to keep lips soft and smooth. Must try. Q : Does its remove the black color on lips? A : The dark shade on your lip might be because of sun damage and this lip balm has sun protection SPF 15 so definitely use this. It will also give a light pink tone. Q : Does it help to repair the damaged lips to normal? A : yes, hydronic lip care Moisturizer softens, smooth and protects dry, chapped lips. 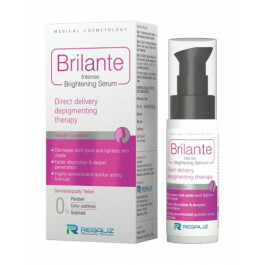 It contains SPF 15 to guard against the sun's UVA and UVB rays. Q : Is this use for night also? 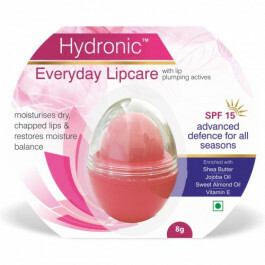 A : Hi, Hydronic Lip care SPF 15 can be used during day and night. It also provides protection against UVA and UVB rays. Q : How long does it stay? Perfect lip color, Long lasting with amazing fragrance. Loving it.. Better than other product.. .. Really shiny.. keeps your lips moisturized for a long time. Highly recommended. It moisturizes lips so well and is slightly pigmented. it was beyond my expectation.The product is just perfect for a cracked and damaged lips. The product is excellent. it moisturizes plus has a tinch of pink shade. Can we use lipstick over the lip care? surely, you can use this lip care but it gives nice pinkish color to lips. You don't need to put lipstick over it. What are the ingredients in lip care? The key ingredients are Shea Butter, jojoba oil, Sweet almond oil, Vitamin E.
Is this lip care for medium skin tone? These lip care suit all skin tones. And also this product really works to keep lips soft and smooth. Must try. Does its remove the black color on lips? The dark shade on your lip might be because of sun damage and this lip balm has sun protection SPF 15 so definitely use this. It will also give a light pink tone. Does it help to repair the damaged lips to normal? yes, hydronic lip care Moisturizer softens, smooth and protects dry, chapped lips. It contains SPF 15 to guard against the sun's UVA and UVB rays. Is this use for night also? 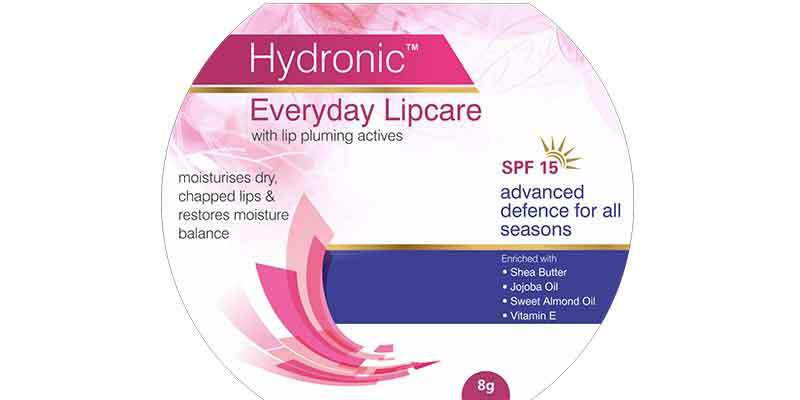 Hi, Hydronic Lip care SPF 15 can be used during day and night. It also provides protection against UVA and UVB rays.